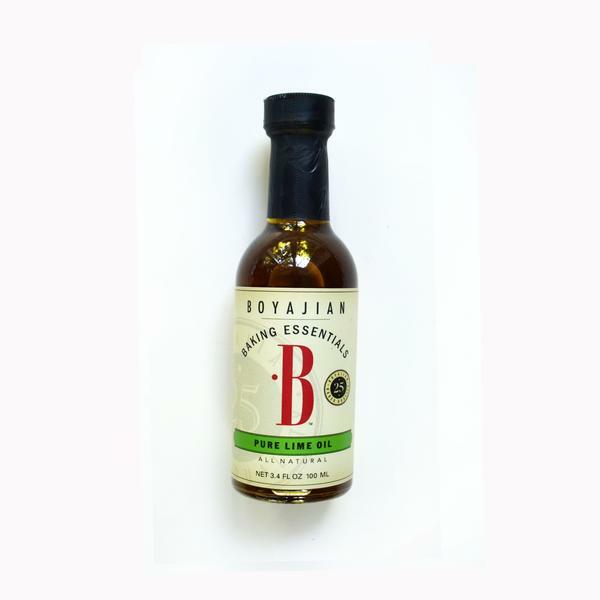 Boyajian pure citrus oils & natural flavors are fantastic for cooking & baking. Produced from approximately 220 fresh pressed oranges. 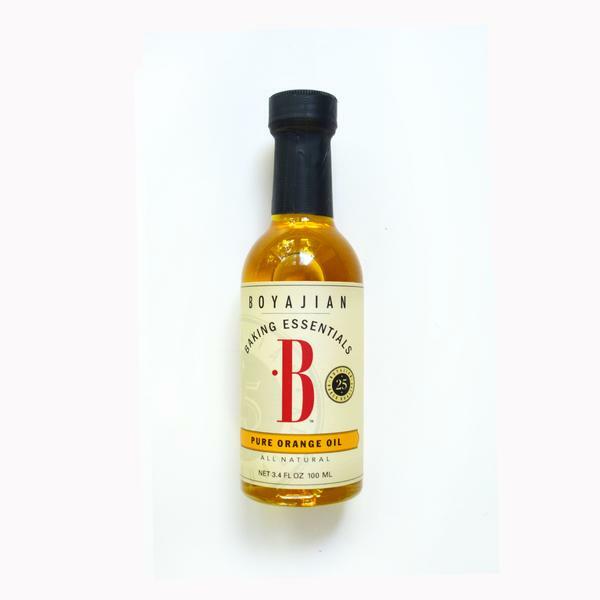 This is a powerful cooking oil, which brings a true orange flavour to your dishes and baking. It is the ideal alternative to zest and peel and can be added to muffins, creme brulée, brownies and ice cream. 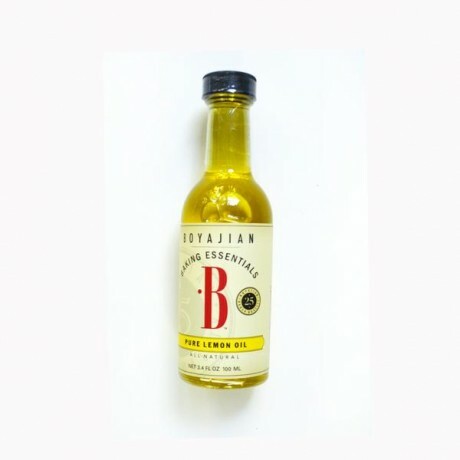 It is used and cherished by home and professional bakers alike as no other orange oil comes close to the outstanding intensity and taste of Boyajian. Use sparingly in place of zest or peel. As a general rule, start with 1/2 teaspoon per cup of dry ingredients, plus 1/4 teaspoon per cup of liquid ingredients in any recipe. You can always add more. 100% pure orange, lemon lime esence pressed form approximatly 200 fruit per bottle. No artificial colors or additives are used.